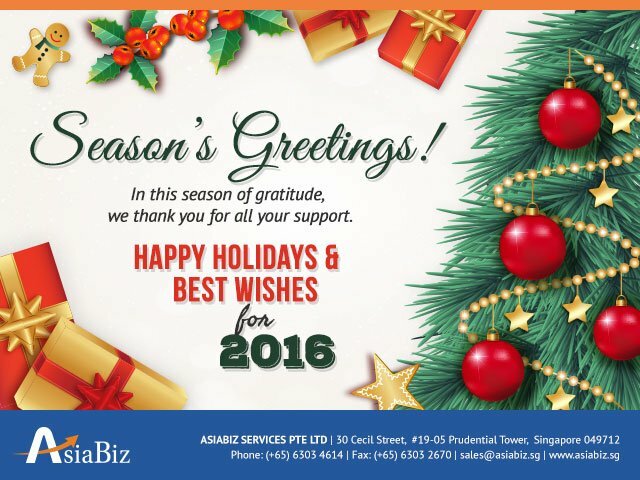 Home » Blog » Season’s Greetings from AsiaBiz! Thank you for giving AsiaBiz your continued support! Role of Asiabiz as Company Secretary Does AsiaBiz provide such registered address services? Does Asiabiz provide a Nominee Director service? Does AsiaBiz provide a personalized human voice answering or computer automated answering calls?